Cast iron or Aluminum Railing Panels can be mixed with pickets, or used by themselves, to create a staircase or balcony Railing that is both safe and stunning. 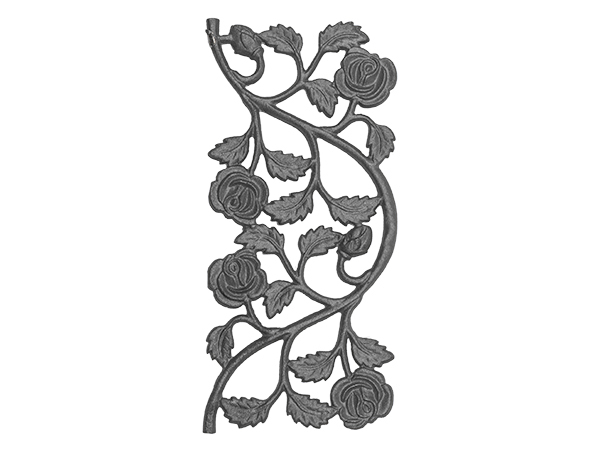 We offer both Cast Iron and Aluminum Railing Panels. The Aluminum Railing panels sold here all have steel tabs, so they can be welded to both cast iron and steel.